You may require a VISA for travel to Canada, to find out if you require a VISA please visit http://www.cic.gc.ca/english/visit/visas.asp . Application for a Visitor VISA can be found here http://www.cic.gc.ca/english/information/applications/visa.asp . Please apply early as you may require additional documents from the responsible VISA office. 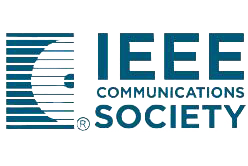 Ottawa is the perfect place for the 14th IFIP/IEEE Symposium on Integrated Network and Service Management (IM 2015): it is a major national hi-tech centre, in fact it is the biggest industry in the city, and it uniquely combines an excellent balance of suburbia, rivers, parks and tourist attractions. 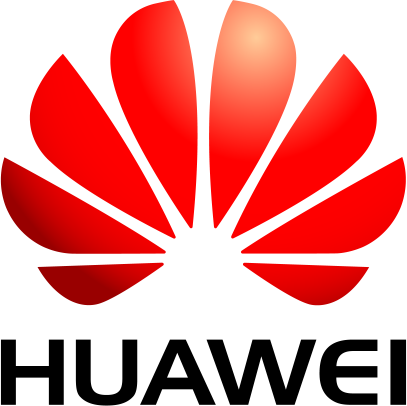 IM 2015 attendees and their accompaniment(s) to Ottawa can expect a plethora of safe venues to keep them active, learned or entertained during the free time. There are activities that will fit all budgets, ages and abilities. 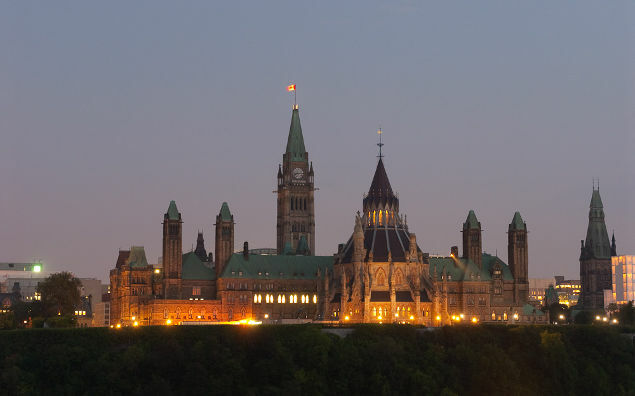 A sampling, is provided here; however, a full listing of potenties can be found at the Ottawa Tourism Centre, and Discover the National Capital. See a full slideshow on Ottawa. 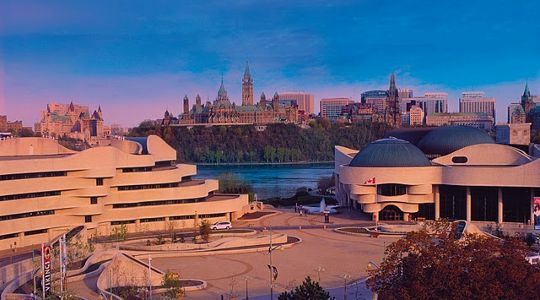 As the national museum of human history, the Canadian Museum of Civilization is committed to fostering in all Canadians a sense of their common identity and their shared past. At the same time, it hopes to promote understanding between the various cultural groups that are part of Canadian society. 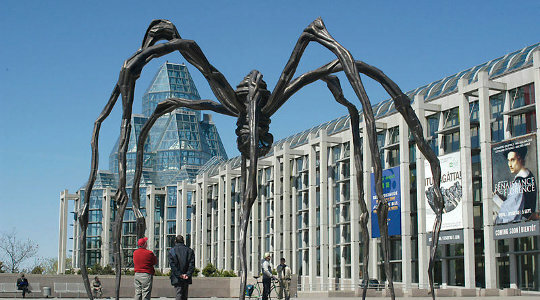 The National Gallery of Canada holds the best collection of Canadian art in the world and has an international reputation for outstanding exhibitions. Its international acclaimed architecture and stunning interior spaces engage visitors in a unique and dramatic setting. A stunning architectural design, innovative exhibitions, diverse public programs and leading-edge scholarly content make the new Canadian War Museum one of the world’s most respected venues dedicated to the understanding of human conflict. 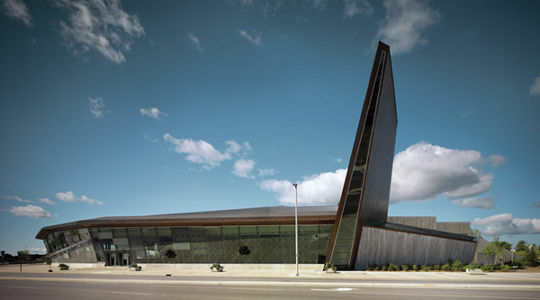 The Canada Aviation Museum, Canada’s premier aeronautical museum is recognized as one of the most beautiful museums of its type. 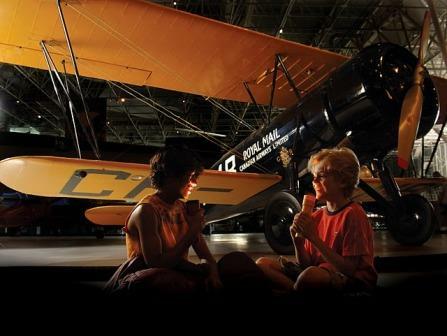 Among the best in the world, it houses some of the world’s most priceless aviation treasures. The spectacular Rockcliffe Parkway takes you directly from the conference site to the museum in less than ten minutes by car. 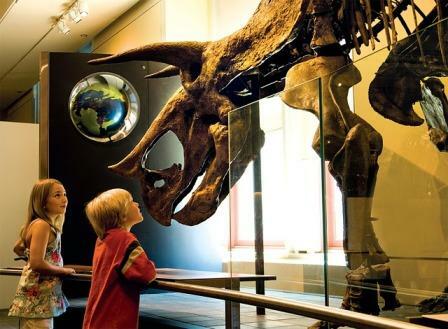 Canada's foremost natural history museum presents exhibits on the natural world. New bird, energy and fossil, and mammal galleries offer plenty to see and do, including hundreds of specimens, interactive elements and dioramas. On-site cinema screens high-definition movies. 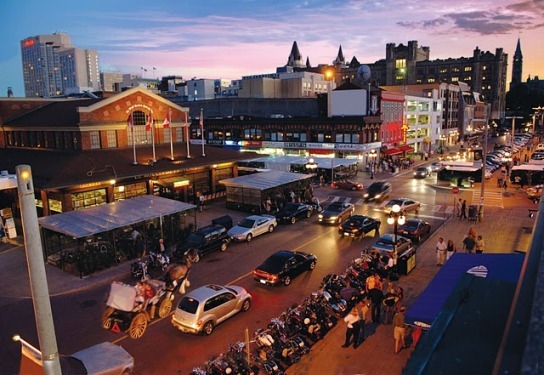 Established by Lt-Col. John By in 1826, the ByWard Market is one of Canada's oldest and largest public markets. The legendary builder of the Rideau Canal, Colonel By, laid out the street plan of the Market, designating George Street and York Street to be extra wide to accommodate the creation of a public market and gathering place. Within an area roughly four blocks square, you will find museums, cafés, specialty food shops, boutiques, galleries, restaurants, pubs and more! Ottawa Delegate’s Badge. Thanks to Ottawa Tourism, you can take advantage of many savings at restaurants and other participating venues. Showing your conference badge and your smile is all it takes! http://www.ottawatourism.ca/en/visitors/plan-a-visit/event-calendar. Your Otttawa delegate badge is like a key to the city! Ottawa Tourism's Delegate Insider Badge entitles you and a guest to a discounted visit to the attractions, tours, restaurants and hospitality listed herein. No need to print this passport, all you have to do is present your delegate badge. Enjoy! More infos on Ottawa Delegate Insider Badge.